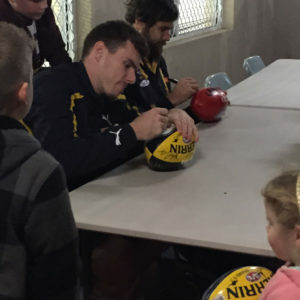 Starkick is an All Abilities football team for children. 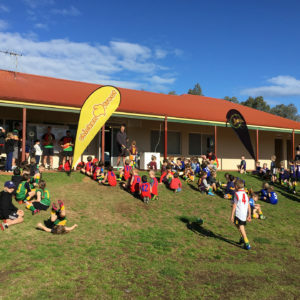 Founded and launched by the Coolbinia Bombers JFC in 2015, the program promotes inclusion, equality and opportunity and runs as an integral part of the Clubs Auskick Centre. 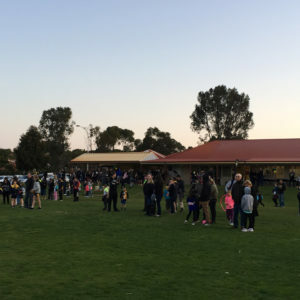 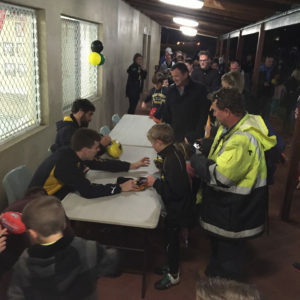 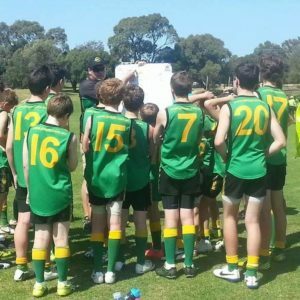 Joondalup Kinross Junior Football Club introduced a Starkick team in 2016. 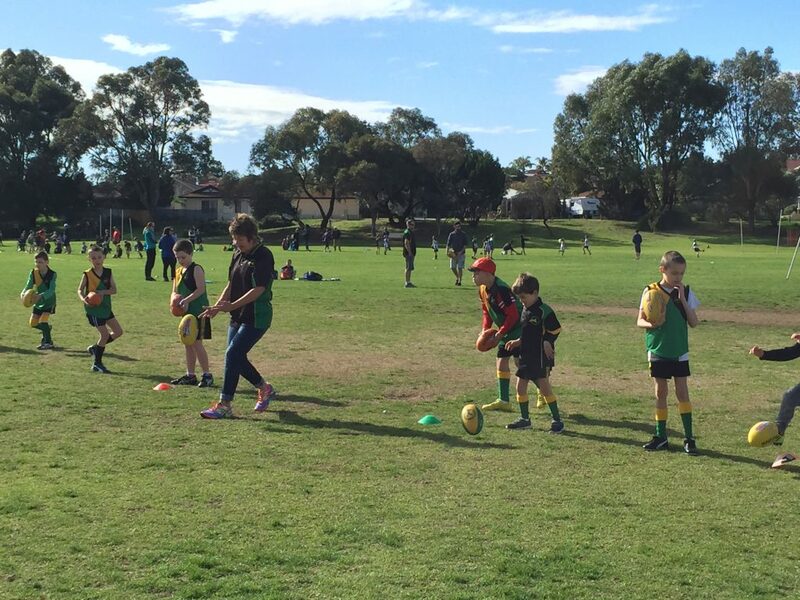 Starkick runs as part of the Auskick program on Saturday mornings at Windermere Oval, Joondalup.